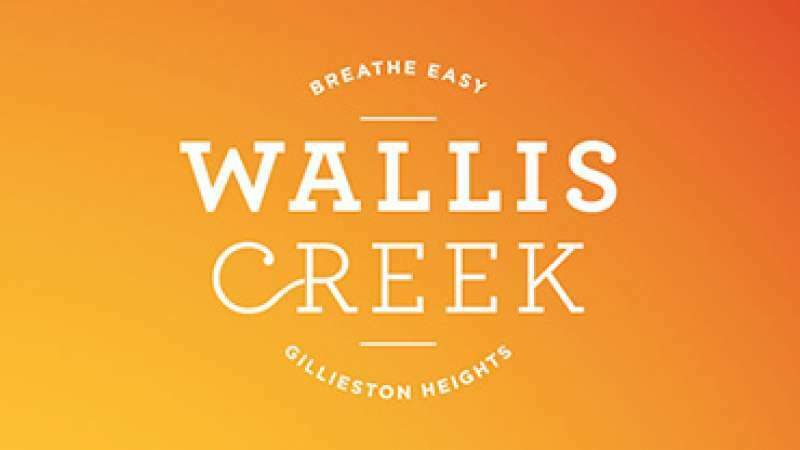 Wallis Creek offers an exciting new community in the beautiful Hunter region with modern homes amidst a gently rolling landscape. 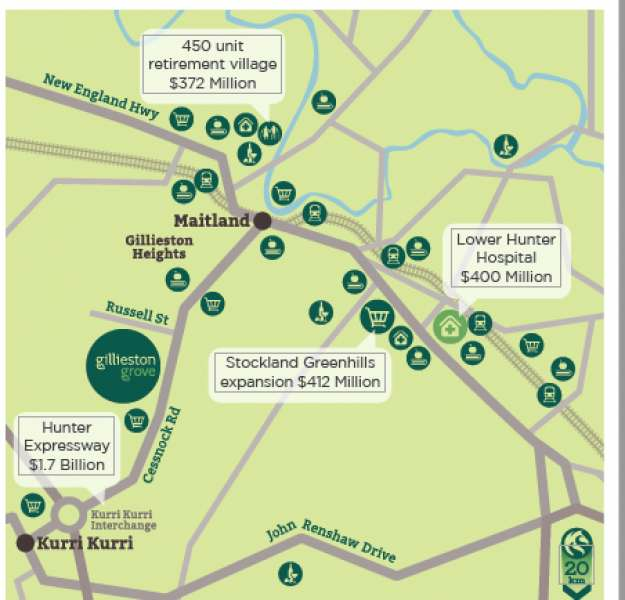 Carefully considered to offer the best in master planned living, Wallis Creek delivers generous sized lots surrounded by spectacular landscaping, an array of cycle and walking tracks, and plenty of space for sporting and social activities. A school and community centre are proposed, enhancing the area even further. There is so much to enjoy now and even more to look forward to tomorrow. 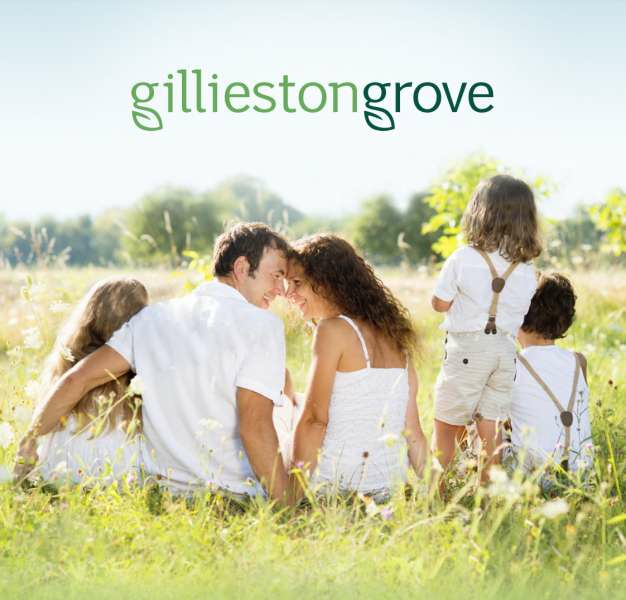 At Wallis Creek your bright future is just one move away.